I started this month in the usual way on these blog pages, by encouraging my readers to set a goal or to reset an existing goal. Now at the end of September it is time to review this month’s progress. To review your goals is a vital part of reaching them. 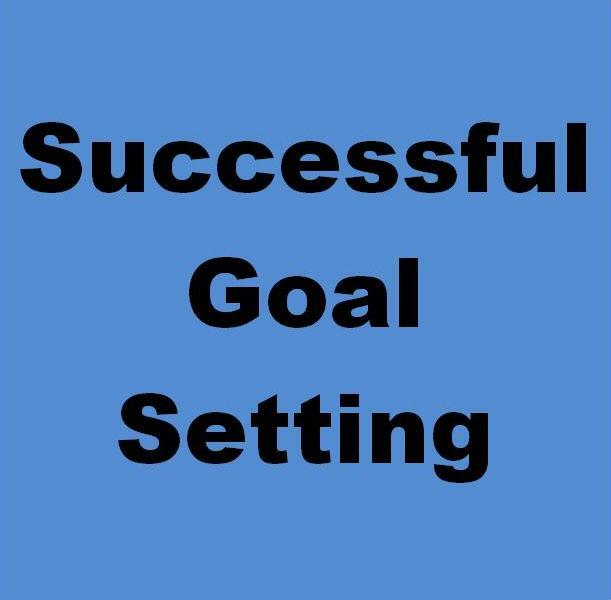 Depending on the type of goal you have set, a daily, weekly, monthly or quarterly review of progress is needed. If no progress has been made, do not beat yourself up about it; acknowledge that fact and think about the best thing to do next that will move you closer to your goal. If you reached your goal or made some progress towards it, no matter how small, be sure to be thankful for it and to savour it. As a person works towards their chosen goal it should be remembered that it is not a case of winning versus losing. It is more a case of results. These results can be learnt from; results can be improved upon by repetition, and trial and error until you get the desired result that you are seeking. It is never over until you say that it is over. Thomas Edison famously needed 10,000 attempts to create the world’s first usable light bulb. Think about how many people would be prepared to go the distance like that without giving up? That is why he achieved something so out of the ordinary, with persistence you can also achieve results out of the ordinary too and it starts off from setting a goal. 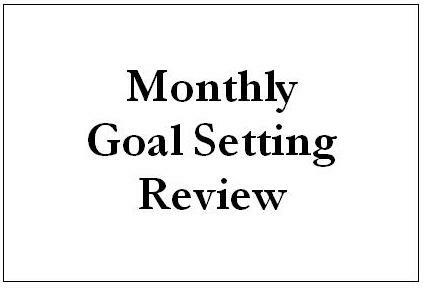 So review your progress this month, continue if you need to or if all has gone well for you this month, then it is time to think about setting another new goal. Good luck.